Learn about Six Sigma process improvement project roles and responsibilities, team basics, quality tools, and Six Sigma metrics. Gain a detailed understanding of the role, responsibilities, and knowledge required of a Six Sigma Yellow Belt throughout the DMAIC process. 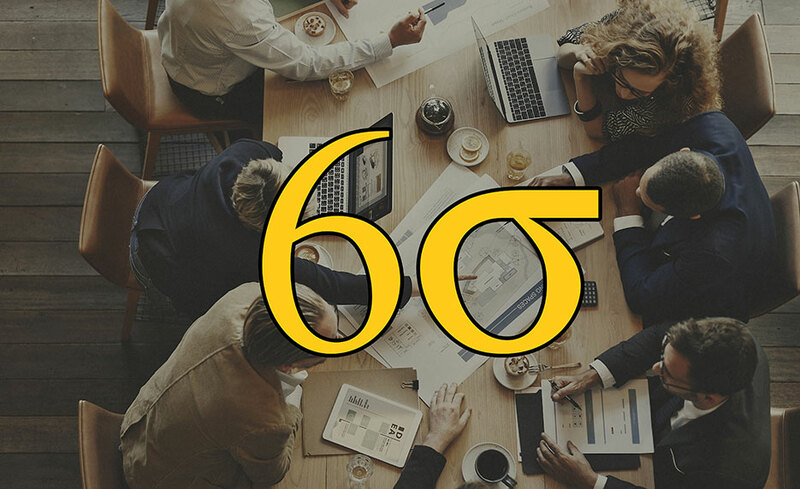 This fully narrated interactive course follows the Certified Six Sigma Yellow Belt body of knowledge (BoK) and explores the fundamentals of Six Sigma―including information on process improvement project roles and responsibilities, team basics, quality tools, and Six Sigma metrics. The program then moves into a series of detailed, Yellow Belt-focused topics aligned with the five phases of the Six Sigma DMAIC process (Define, Measure, Analyze, Improve, and Control). This course will also help you prepare for the Six Sigma Yellow Belt Certification exam. It confirms your understanding of the items in the Certified Six Sigma Yellow Belt body of knowledge using industry-specific examples, interactive activities, knowledge checks, and tests built with exam-style, multiple-choice questions. The exam cost is included in your enrollment. An eBook copy of the Certified Six Sigma Yellow Belt Handbook is included in the course resources to aid in your learning. Please note that the questions in this program, are not actual ASQ exam questions. Upon completion of this program, you will be given the opportunity to sit for the ASQ Six Sigma Yellow Belt certification exam at no additional cost. This online program can only be taken on a PC or Mac. It is compatible with Windows XP and later operating systems. You will need the latest version of Internet Explorer, Firefox, Chrome, or Safari and high speed internet connection. Adobe Acrobat Reader or an alternative software application to open and read PDF files is required. Adobe Flash Player 10.3 is required. Yes, Upon completion of this program you will be given the opportunity to sit for the ASQ Six Sigma Yellow Belt certification exam at no additional cost.